Karen Paul Holmes, the author of Untying the Knot, and many other published poems in literary journals, will teach a writing class on November 7, 2015, 1:00 - 4:00 PM, at Writers Circle, in Hayesville, NC. The class is called: Borrowing from Your Favorite Poet. Attendants should bring a poem inspired by a favorite poem. using a line from the favorite poem as your title, an epigraph, or a line within your poem. Your poem will be allowed to take on its own life -- it does not need to be about the same subject as the original. You’ll also receive some prompts inspired by other great poets, so you can go home and write even more great poems of your own. Don’t miss the opportunity to study with this award-winning poet and teacher. For more information, contact Glenda Council Beall, at: www.glendacouncilbeall.com. Please note that Coffee with the Poets and Writers (CWPW) has a change of time, starting in November, at the Moss Memorial Library venue, 26 Anderson Street, Hayesville, NC, 28904. We will meet on Wednesday, November 18th at 10:00 AM, so as not to conflict with another writing group. 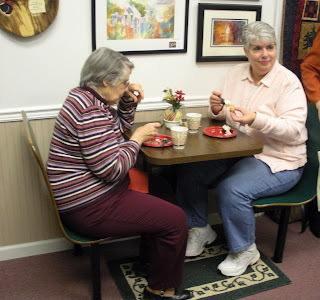 Please remember that Coffee with the Poets and Writers (CWPW) has a change of venue to Moss Memorial Library, 26 Anderson Street, Hayesville, NC, 28904. We also have a changed CWPW) from the second Wednesday of each month to the third Wednesday. 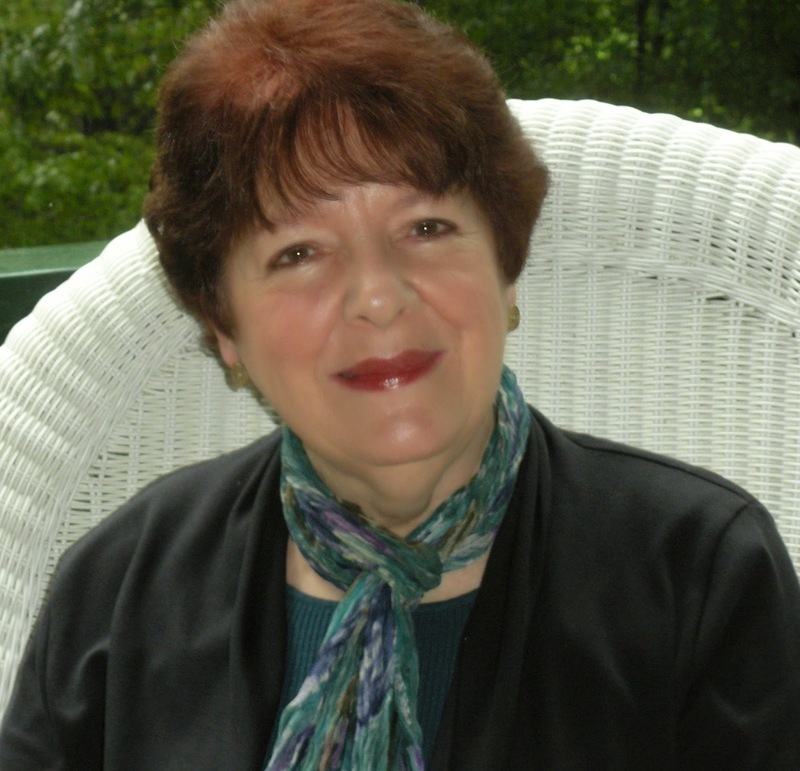 Joan Howard, well-published poet, is our featured NCWN West member this month. Don't forget Open Mic after Joan's reading. Bring a couple of poems or short, 1500 word, prose piece. Tell your friends about CWPW and join us next week at the library in Hayesville, NC. 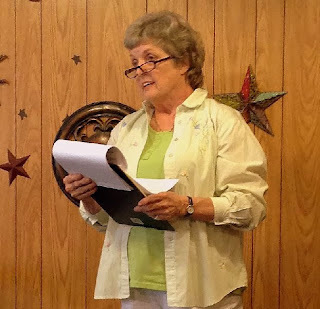 This month we are happy to have Janice Townley Moore as featured reader at Coffee with the Poets and Writers at Joe’s Coffee House, 82 Main Street, Hayesville, NC. We meet at 10:30 a.m. Wednesday, August 12. 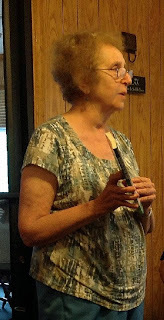 Janice facilitates the NCWN-West Poetry Critique group that meets monthly at Tri-County College in Murphy, NC. 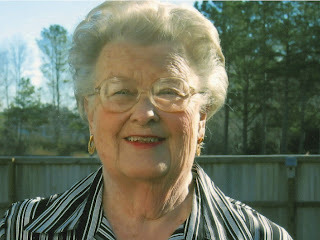 An Atlanta native, Janice recently retired from Young Harris College in Georgia where she was a professor of English for many years. 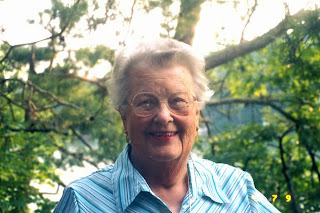 Moore taught creative writing and poetry at YHC, and her special areas of interest include contemporary poetry and Southern literature. In addition to her teaching duties, she was chair of the YHC Humanities Division for eight years and served 12 years as poetry editor for the Georgia Journal. 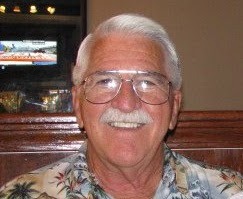 Moore claimed first prize in the 2009 Press 53 Open Awards and was awarded first place in the Georgia Poetry Society's annual competition in 2011. 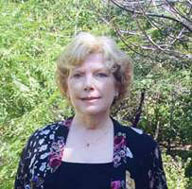 Her work has appeared in more than 60 esteemed journals, anthologies and textbooks, including The Georgia Review, The Southern Poetry Anthology: Contemporary Appalachia, Contemporary Georgia Poets, Women Writing in Appalachia and the Southern Poetry Review. 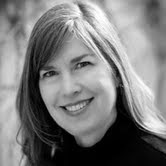 Janice Moore is author of Teaching the Robins, a poetry chapbook, published by Finishing Line Press in 2005. She is co-author of Like a Summer Peach, a great little book of recipes and poems. Coffee with the Poets and Writers includes an Open Mic session. This is open to the public and anyone with an original poem or short prose piece is welcome to share it. We ask that prose pieces be no longer than 1500 – 1800 words. Joe’s Coffee House is known for various kinds of coffee and tea. Water, soft drinks and bagels are available as well. Plan to stay for lunch with us at Angelo’s across the street. We want to get to know you. To those who have submitted and those who may submit poems and prose for the fourth anthology: "It’s All Relative"
· The deadline for submitting is June 1. · If you know a Western North Carolina woman writer who may not have received our announcement, pass on the information or have her contact Celia or Nancy. · You may reserve additional copies—to help us determine the initial print order—at the tentative price of $16.00 per copy. Your reserved copies will stay at that price, but since we don’t know the cost yet of the printing, the final price may be higher (though we hope not). · Please let us know if you wish to reserve one or more additional copies. 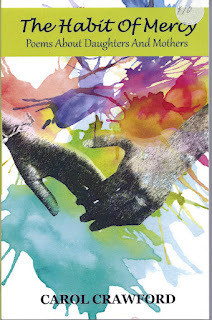 · We are also offering Women’s Spaces Women’s Places at $10.00 per copy to contributors. Clothes Lines is now out of print. We are looking forward to an interesting compilation of family stories and situations. Lana Hendershott has resigned as representative for Netwest and NCWN. She served the writers in Henderson County since 2008 and proved to be a loyal volunteer for our western region. 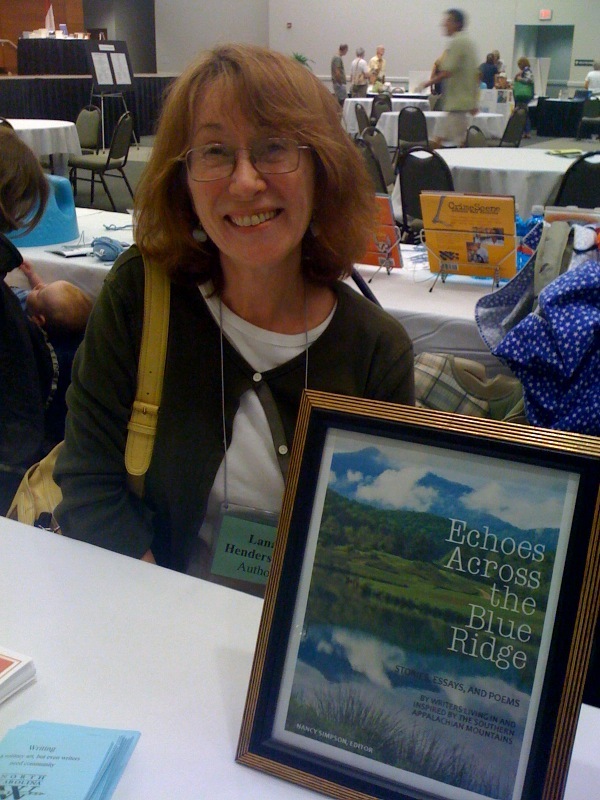 Her conscientious efforts to sell the Netwest anthology, Echoes across the Blue Ridge, to book stores and other retail shops in her area made her a role model for others. 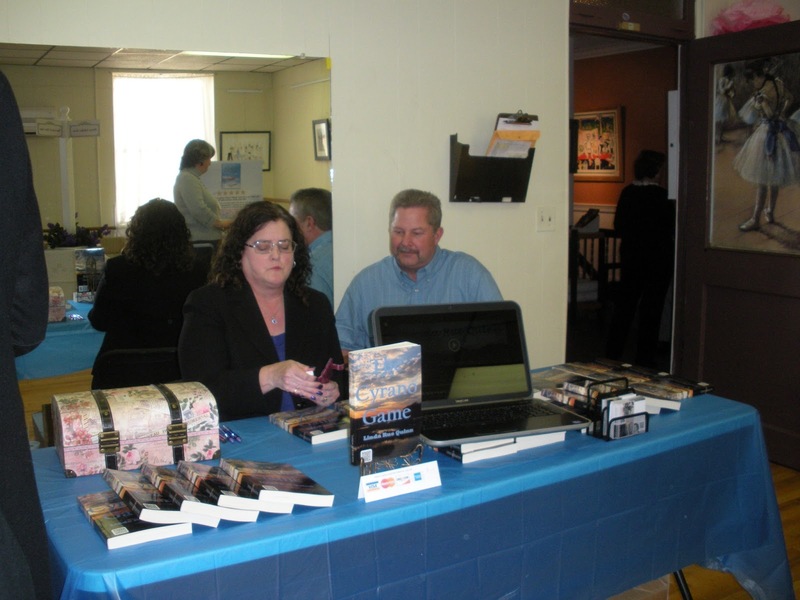 Lana participated in a panel discussion by Netwest at the Blue Ridge Bookfest and at other times, she sat at the table at the bookfest and signed and sold Echoes. She enabled her fellow writers to meet and stay connected. I met Lana when I was Program Coordinator in 2007 – 2009. 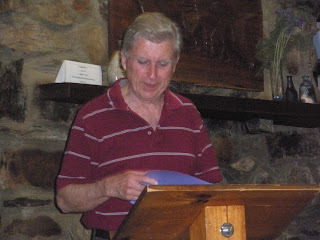 The leadership of Netwest had decided to make Henderson County a part of the NCWN West region because we had heard from numerous people in that area wanting to know if there was a writers’ group or were there any other writers in Hendersonville, Fletcher or Flat Rock. They had no way of connecting to each other and therefore did not know of other poets and writers in the area. As Program Coordinator, I talked with Ed Southern about holding a meeting at the library and sending out invitations to all members of NCWN that lived in Henderson County. I asked Nancy Purcell and J.C. Walkup to come to the meeting and talk about their duties and responsibilities in Transylvania and Haywood Counties. We needed a representative for Henderson County, but we had no volunteers. Susan Snowden suggested that I ask Lana. Susan said Lana was one of the most serious writers she knew. It took some persuading, but Lana agreed that evening to become a representative for her county. She has been one of the easiest people to work with and once her name was known to the members there, she was available to them when they had questions or needed her advice. Even though she felt on several occasions that she would have to resign because she was needed to care for elderly parents, she persevered and, once she reached out and asked others to help, she was able to continue. Last year when she and Pat Vestal began the open mic event they hold each month, it immediately became a success. 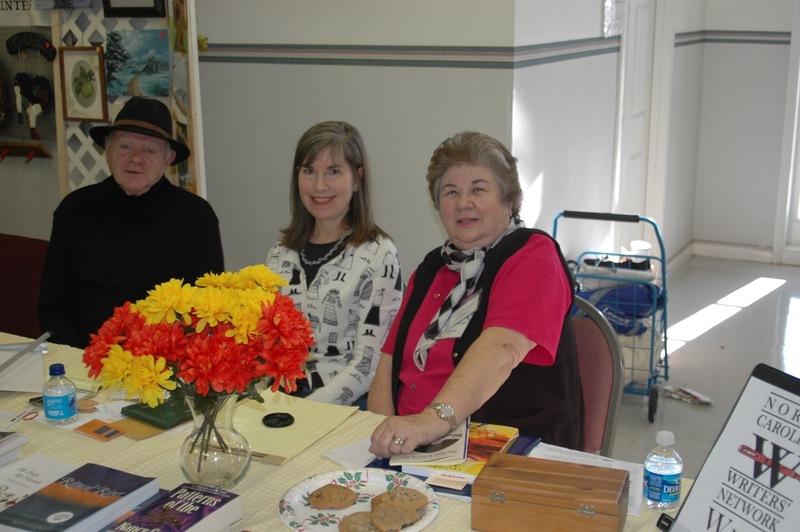 At the present time, I believe Henderson County has more writers and poets who are members of NCWN than any county in the far western region. I am confident that those writers would not have become the community they are now had it not been for the efforts of Lana Hendershott and Netwest. Personally, I want to tell Lana how much she is appreciated by me and by all the members of NCWN West. Caring writers like Lana make a big difference in the lives of others. We need more members like Lana throughout NCWN West to become leaders and supporters of writers in their counties. We are all sorry that our Program Coordinator resigned, but happy that she accomplished so much in the year that she served. From the beginning, Ellen Schofield reached out to our entire Netwest region, the nine counties of NC and the counties in bordering states. She had to get on a fast track to learn the ropes and meet the members. Being a person who is well organized herself, she organized and set up a website and streamlined our blog and other features. The membership page she created for us is the only online presence some of our members can claim. In May, a short time after Ellen came on board, we held the first Netwest Conference since 2006 with a large attendance, good faculty and fellowship for writers from all over western NC and north Georgia. By using the funds accumulated in our Netwest treasury, Ellen set the registration fees well within reach of our members. 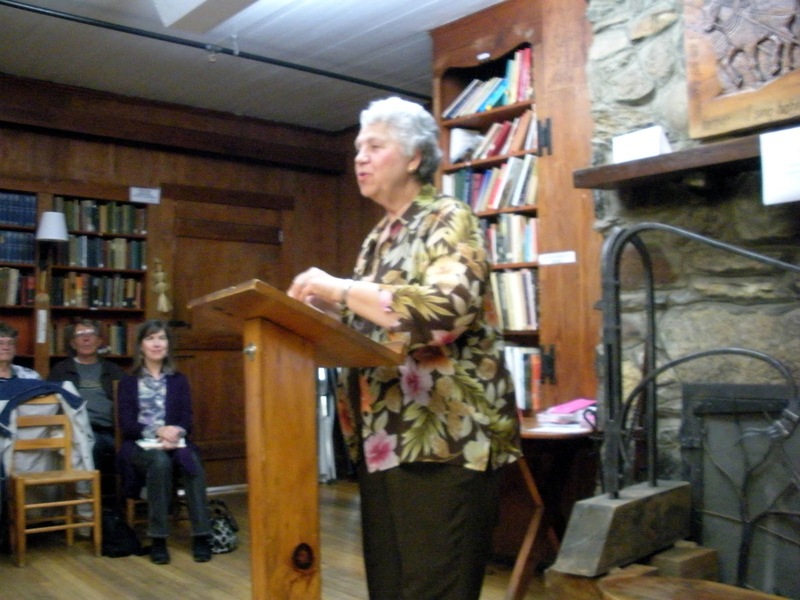 By holding the conference in the beautiful Sylva Library, for free, the event drew members from the north end of the region, Henderson County, to the far south, Cherokee County in NC and Fannin, County in Georgia. 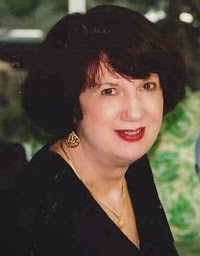 Although Ellen was not well-known to many members when she accepted the PC position, she endeared herself to all she met and was open to helping writers in any way she could. Having served as Program Coordinator for two years, 2007, 2008, I know the job requires hours of time that the average member doesn't realize. Much of the job is done out of the public eye. Ellen said she hoped that until a new Program Coordinator, who has the same dedication as those who came before her who asked for little or no compensation, can be found, her hope is that the NetWest members will see themselves as members of an influential state-wide organization and follow the lead of its capable Executive Director, Ed Southern. Coffee with the Poets and Writers meets Wednesday, Dec. 11, 10:30 a.m. at Blue Mountain Coffee and Grill in Murphy, NC. This monthly reading series is sponsored by the North Carolina Writers’ Network West, and is open to interested writers and poets. The community is invited to participate. Bring a poem or story, holiday theme if you have one. There will not be a featured reader this month. The program will be all Open Mic. Sign in for a chance to win a door prize. We will begin scheduling readers for next year. Stay for our social time when we pull tables together and have lunch. This event will not take place in January and February, but will resume in March, 2014. Contact Glenda Beall, Clay County Representative for NCWN West, 828-389-4441 or nightwriter0302@yahoo.com for information. 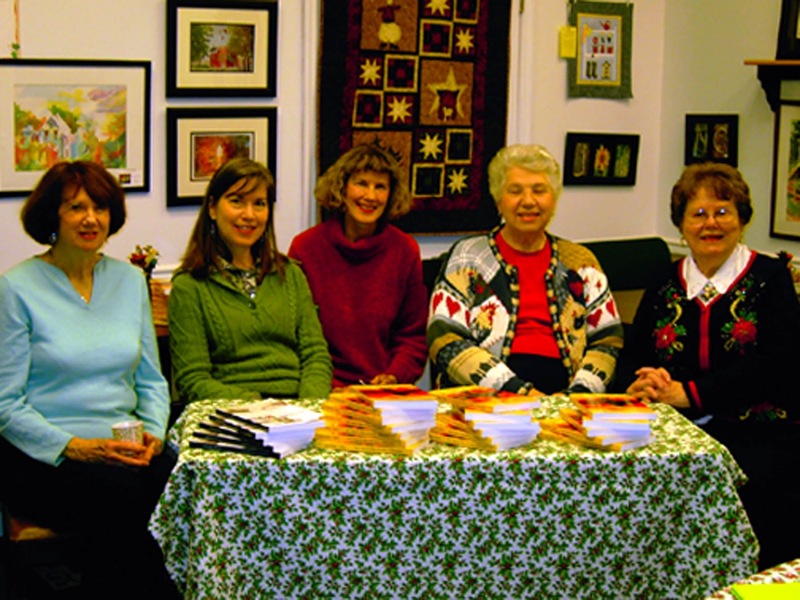 See some of the writers and poets who participated this year. Clay County Historical Arts Council is hosting its 34th annual Festival on the Square in historical downtown Hayesville. Over 70 artists and craftsmen display handmade work, musicians play and sing a variety of music, and dance troupes perform for the crowd seated in chairs on the lawn while feasting on delicious barbecue. Come early to the Street Dance on Friday night at 7pm. 3,500 attendees expected. 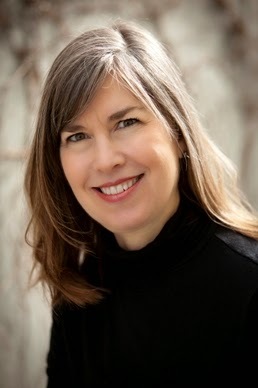 NCWN West member Kathryn Stripling Byer has been elected to the Board of Trustees of the North Carolina Writers' Network along with a writer from the far eastern part of the state and one from the Raleigh area. Read more here. Tonight I sat with Robert S. King and Carole Thompson at a book table upstairs in the Blue Ridge Mountain Arts Center in Blue Ridge, Georgia. 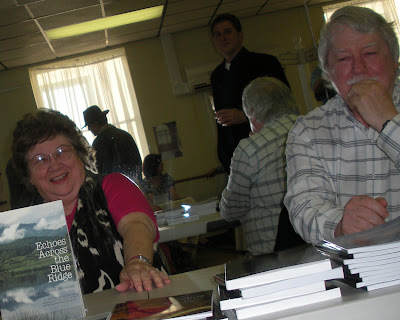 The room was small, but besides our long table loaded with Robert's many poetry books, copies of Echoes Across the Blue Ridge, Now Might as Well be Then, my poetry chapbook and Carole’s new book, I think 8 other writers were displaying their novels. I found that several of them were new in the area. I used this opportunity to tell them about NCWN and NCWN West. I gave out brochures with the application form on them, but the phone number for NCWN on the brochure is incorrect. We need to update our literature. I feel sure we will soon have three new members. One of them is an author who lives in Macon County NC. I had friended her on Facebook. (Friended- what a weird word) Her name is Linda Rue Quinn, author of The Cyrano Game and another book soon to be in bookstores. 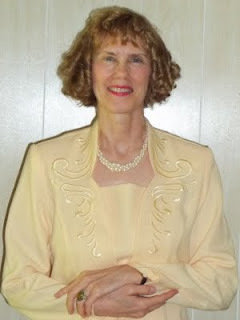 She is trying to get some writing events started in Macon County, and I hope she will soon be a member of NCWN West. 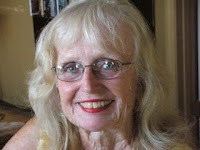 Another lovely author who is new to our region, only been here a few weeks, is Sharon. She has a novel and I’ll tell more about it tomorrow. Meanwhile, I am in bed trying to get rid of the terrible headache I developed from sitting near someone who wore perfume. Having MCS makes it very difficult to attend writing conferences. I am also ready to get back to Southern Fried Lies by Susan Snowden. So far, I am really enjoying this novel. 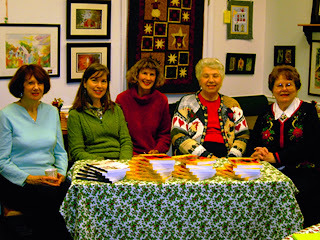 In my files, I have pictures taken at NCWN West events and photos used in articles I've written about our members. I thought I'd share some of them today. Leave a comment if you remember when or where the picture was taken. Writers in this area know Estelle Rice, a long time member of the North Carolina Writers Network West. She will teach Writing from the Spirit Within at Writers Circle in Hayesville, NC Wednesday, July 18, 10:00 - 1:00 p.m.
Rice says, "All of us have treasures stored within our memories that can jumpstart the writing process. Some of these memories are so deeply hidden we are surprised when they come to the surface. In this class we will investigate nature, people, places and things to discover their essence. 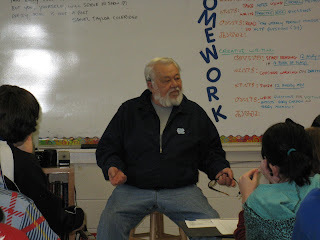 This technique will bring depth to our writing whether poetry or prose." Estelle Rice is a native Tar Heel, born in Rocky Mount, raised in Charlotte, and now lives in the mountains in Cherokee County. She received a BA degree in psychology from Queens University and an MA in counseling from the University of South Alabama. She studied writing at Faulkner Community College in Fairhope, Alabama and the University of South Alabama, Mobile. She enjoys writing poetry, fiction and personal essays. She published a book of spiritual poetry, QUIET TIMES. Her short stories have been published in Appalachian Heritage Journal, the Kentucky Journal, and anthologies, LIGHTS IN THE MOUNTAINS, and ECHOS ACROSS THE BLUERIDGE as well as other publications. 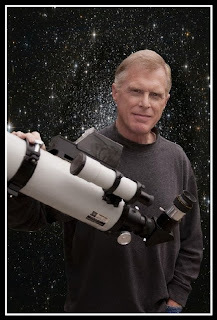 Contact Glenda Beall, 828-389-4441 or nightwriter0302@yahoo.com for registration information. Carol Crawford, Texas native living in Georgia now, has published a poetry book, The Habit of Mercy, about daughters and mothers. She knows this subject well. She raised three girls, all grown up now. I met Carol in 1996. I attended my first NCWN West poetry critique group and, because there is a God, she was the facilitator. She liked my poetry, for the most part, and in a blind contest she judged the next year, she chose my poem, Tomato Man, for first place. I have always admired Carol's quiet demeanor and appreciated her gentle critique that never failed to improve my work. She gave me advice on where to submit my poems. Carol went up to Berea, KY to accept an award and met the editor of Appalachian Heritage literary journal, Danny Miller. I trusted her judgement. I submitted three poems. The editor accepted one of them. Never was I so proud as when I saw my poem right next to Carol’s comic put poignant “You’re Not My Dog.” Some of our Netwest members will remember that poem from Carol's readings. For years I’ve looked forward to when Carol would publish a poetry collection. The Habit of Mercy is a book for mothers and daughters. The pangs of watching them grow up, knowing one day the protected and beloved child will face the world as a woman on her own is almost too painful when I read these lines from The Shoes. and shows me her new shoes. will put her ahead of us somehow. Repetitive Use brings to mind the constant chorus heard from mothers of young children. That twinge in a joint that was not there last week is a malady recognized only by mothers who become cross-country parents taking kids to academic competition, soccer games, band performances, dental appointments and all the myriad places children must go and must be driven. There is a pathos in these poems, a mother relinquishing her umbrella of protection, letting go. Letting her children test their wings, knowing as they do that she, as did her mother, must accept a new role. something near the bone gave way. Maybe the poem I most relate to is Grand. Remember a special event you longed to share with your mom? It begins with these words. now that you are gone? With so many poems in this book that I love to read over and over, I can’t give them full measure in this short space. Take my word for it. You just have to get the book. Carol Crawford graduated from Baylor University. Originally from Texas, she now lives in the North Georgia mountains where she is director of FLAG Adult Education and volunteer coordinator for the annual Blue Ridge Writers’ Conference. She lives with her husband Len, tennis addict and rabid UGA fan. When not knitting, writing, or wrangling dogs Dash and Laddie, she is probably emailing her daughters. Kathryn Stripling Byer recently read her poem " Last Light" to Welcome Western Carolina University's new Chancellor David Belcher. 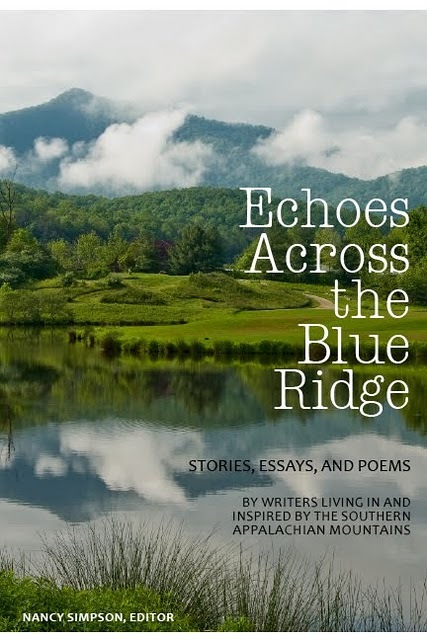 NCWN West members may remember that "Last Light" is one of Kathryn Stripling Byer's poems that was included in our recent anthology Echoes Across the Blue Ridge Stories, Essays and Poems by Writers Living in and Inspired by the Southern Appalachian Mountains. 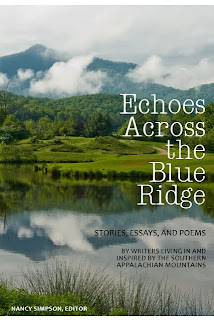 NC Writers' Network West Will Celebrate the Publication of Echoes Across the Blue Ridge. August 8, 2010, 5:00 pm. My heart wants to celebrate our mountain writers.